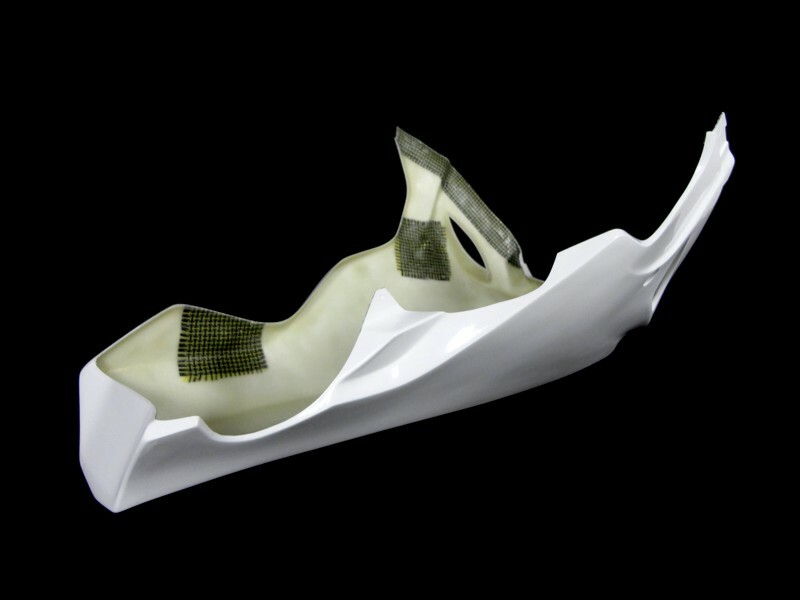 Low weight, flexibility, durability, thanks to the joining of composite materials and precise manual production. 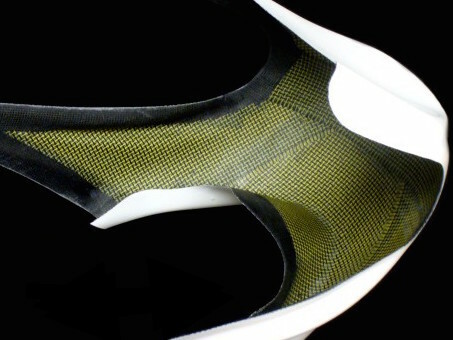 Several layers of Kevlar-Carbon reinforcements for extra durability. SET - UNI Upper Fairing 350-1000cc - with Headlight 4 1/2"
UNI Seat Cafe Racer BMW, Ducati, Bultaco etc. Seat Ducati 750SS Corsa 75, UNI, Ducati Imola, Laverda SFC 750 etc.